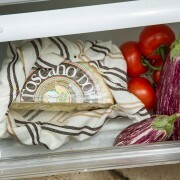 Pecorino Toscano PDO is kept in cool, dry places or in a damp cotton cloth, which retains its unique taste. 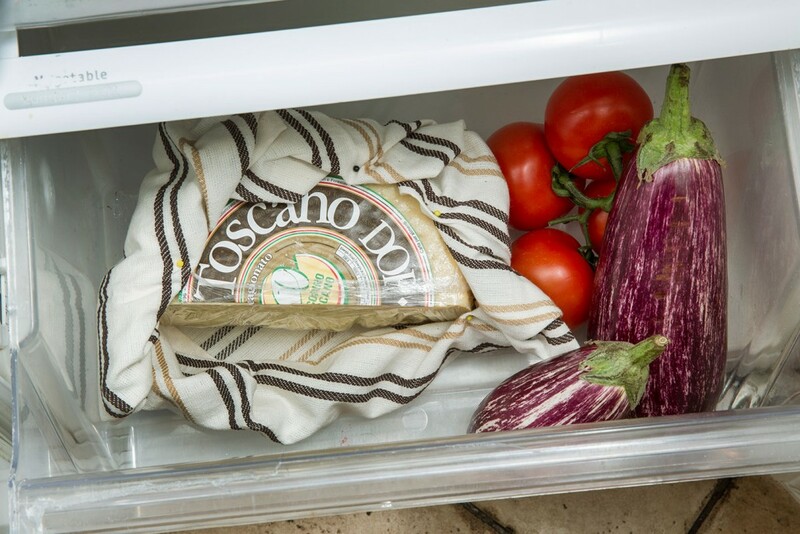 Once cut, the cheese wheel must be placed in the least cold part of the fridge, protecting the cut with plastic wrap. 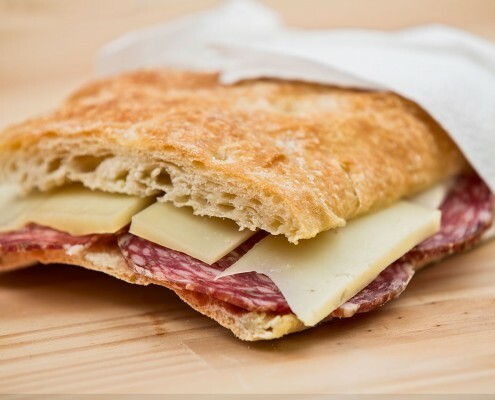 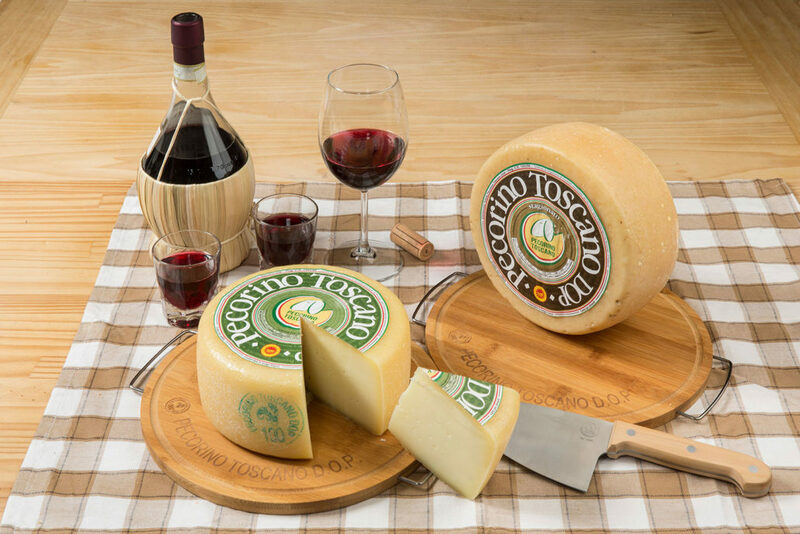 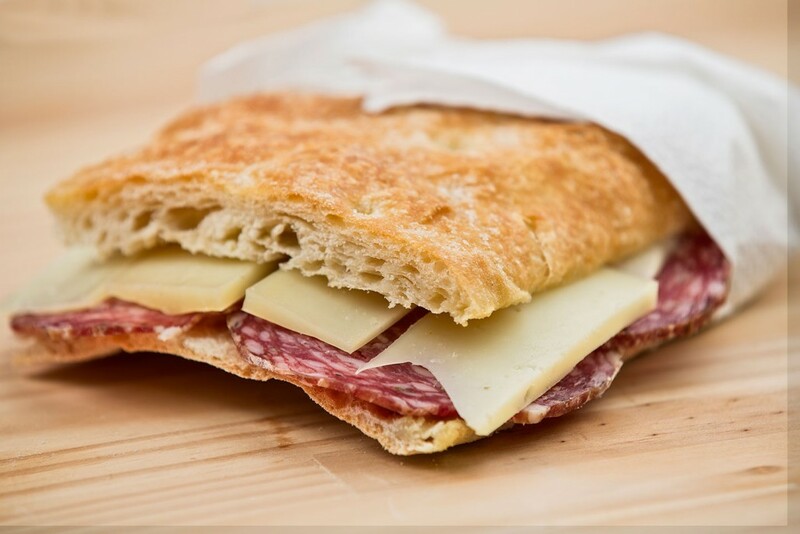 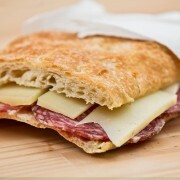 Nothing’s better than a nice glass of white or red wine to pair with Pecorino Toscano PDO. 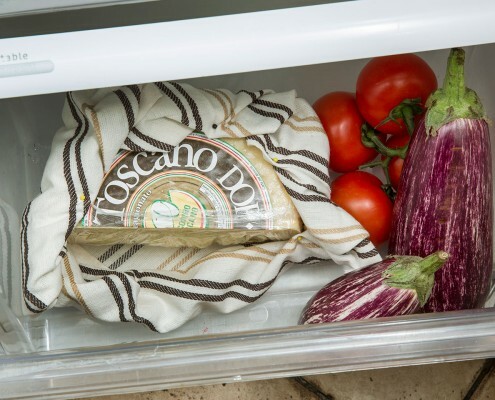 It’s just what you need to really fully enjoy this sensory experience. 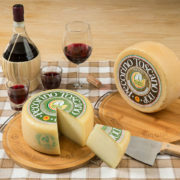 Wine can bring out the best of Pecorino Toscano, and this classic pair will really tickle your taste buds. 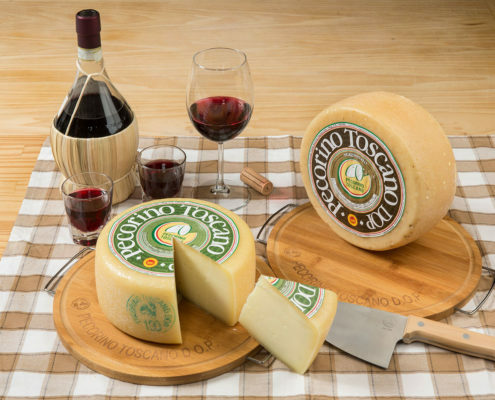 Fresh Pecorino Toscano PDO goes well with white whine, while aged goes better with full-bodied reds. 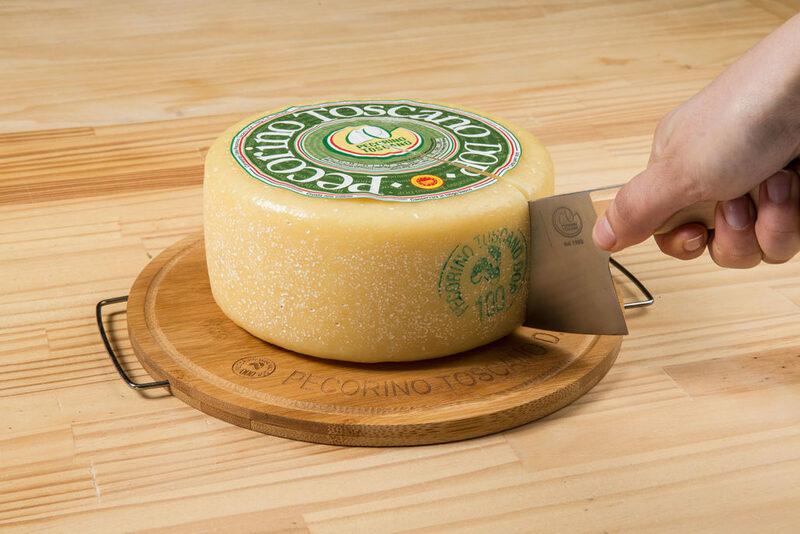 To cut a Pecorino Toscano PDO cheese wheel and savor its unique flavor, sliced or flaked, you can use a knife with a tip, with a wide and short blade. 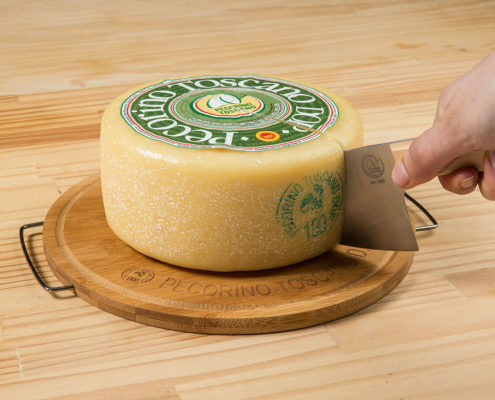 Sink the blade in the cheese wheel from the center, with a strong, clean cut. 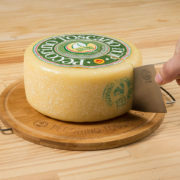 Then, divide the cheese wheel in half and cut into slices as thick as you’d like.